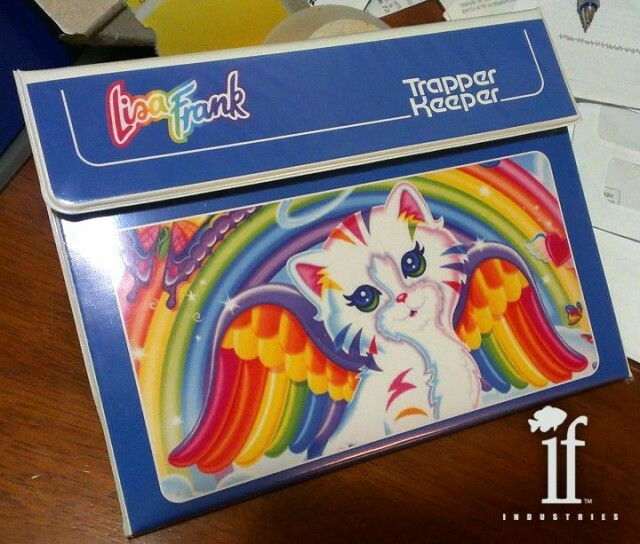 If you were a kid in the 1970’s or 1980’s, you probably had a Trapper Keeper, a famously popular line of loose-leaf binders and folders featuring velcro flaps and bright, colorful, kitschy designs. 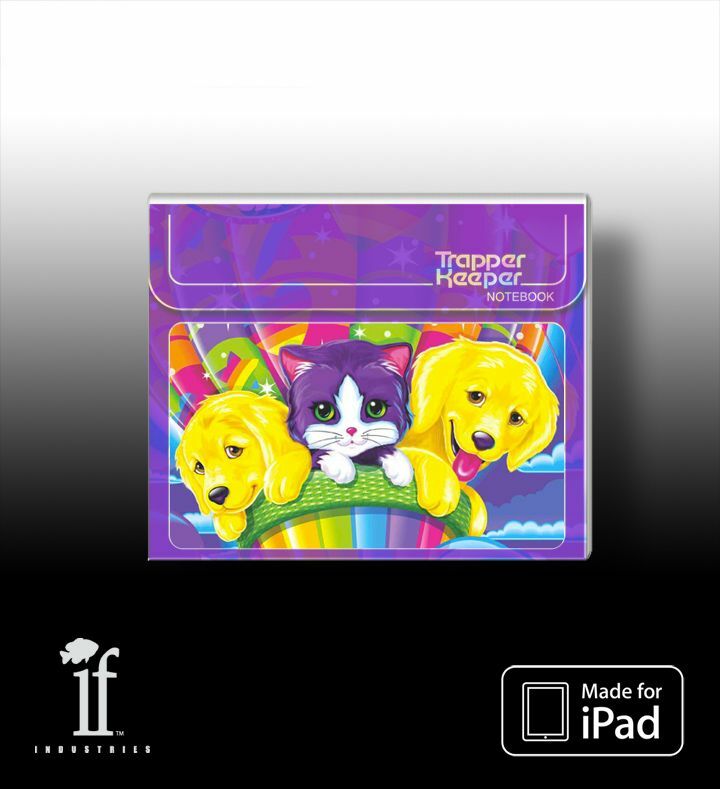 Trapper Keepers are still out there, but they’ve lost a lot of their cool kid cachet over the last couple decades… but if you grew up in their heyday, just the site of a Trapper Keeper is enough to bring a smile to your lips. 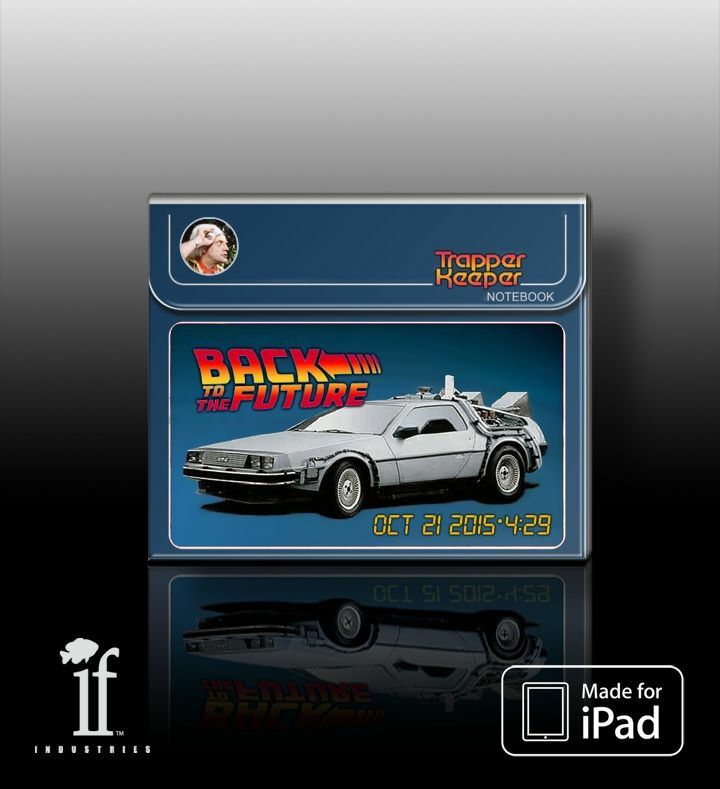 Over at If Industries, a Seattle-based maker of Etsy gear, they have mocked up an awesome look at what an officially sanctioned Trapper Keeper iPad case would look like, right down to the retro-tastic Back to the Future and Lisa Frank designs. 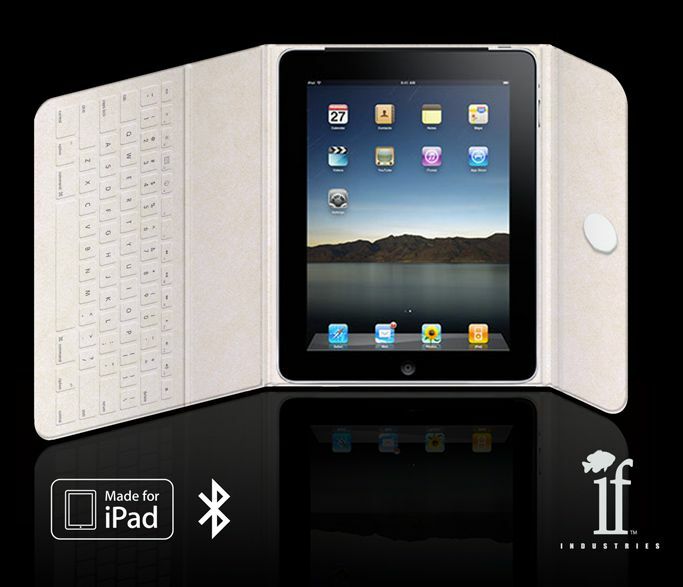 And there’s even an embedded Bluetooth keyboard in each one! God, I want one of these. Why can’t this come out of CES? 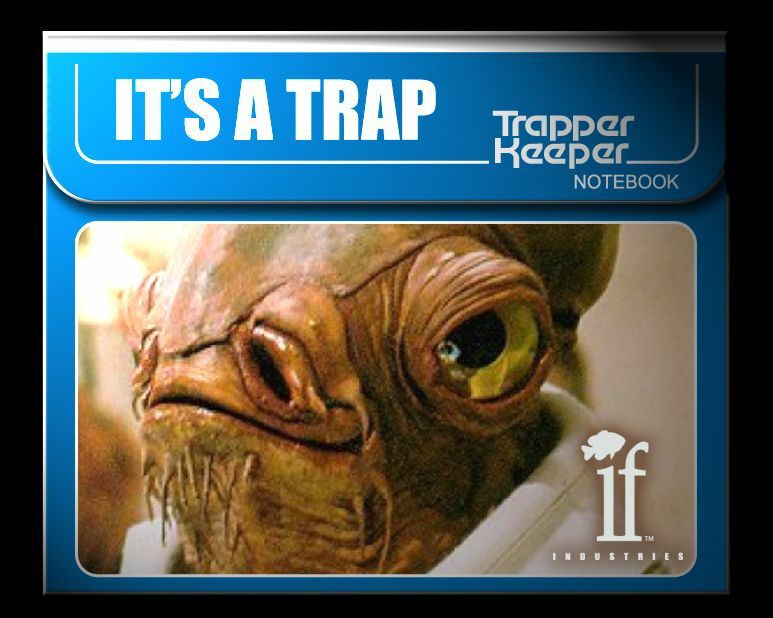 Sadly, If Industries said they approached ACCO Brands, who owns the Trapper Keeper brand, for an official blessing, and were turned down, meaning you won’t be able to buy one of these. 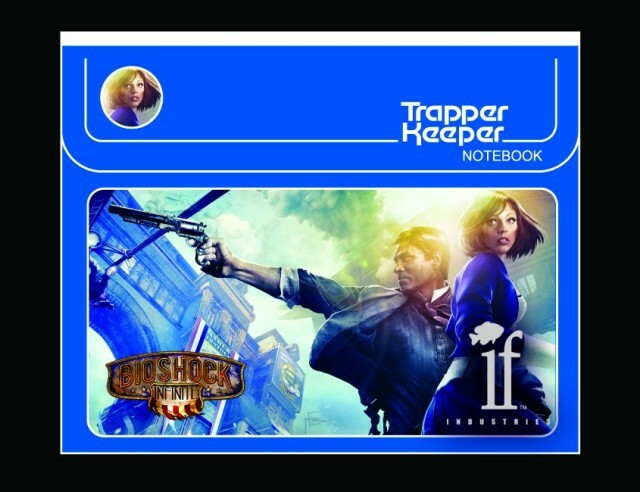 Incidentally, if these images have made you fondly remember your old Trapper Keeper, check out this excellent write-up on Mental Floss.